It has been a tough time on the road for the No. 24 ranked University of Utah soccer team (5-3-2, 0-1-1) during its nonconference schedule, and in its first Pac-12 road game of the season, it didn’t get any easier. The Utes hit the road to travel to Seattle for a matchup against the Washington Huskies this past Thursday, but they couldn’t secure a goal during the game, resulting in a 2-0 loss for the Utes at the Husky Soccer Field. Hailey Skolmoski said the biggest thing her team struggled with against the Huskies was taking care of the ball when they were in possession of it. She said her team wasn’t connecting their passes going forward, and it would lose the ball in the counterattack. 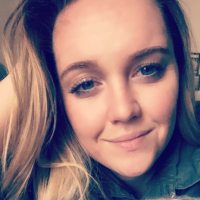 Utah hurt itself by turning the ball over in certain areas and that wasn’t the style of soccer Skolmoski believes her team should be playing. While Manning agrees with Skolmoski, he is also wanting to see his how his team can bounce back from the loss it just suffered. Moving forward, the Utes continue on the road for their next matchup, this time in Pullman, Washington to face Washington State on Sunday, Oct. 1 at 12 pm MT on the Lower Soccer Field. 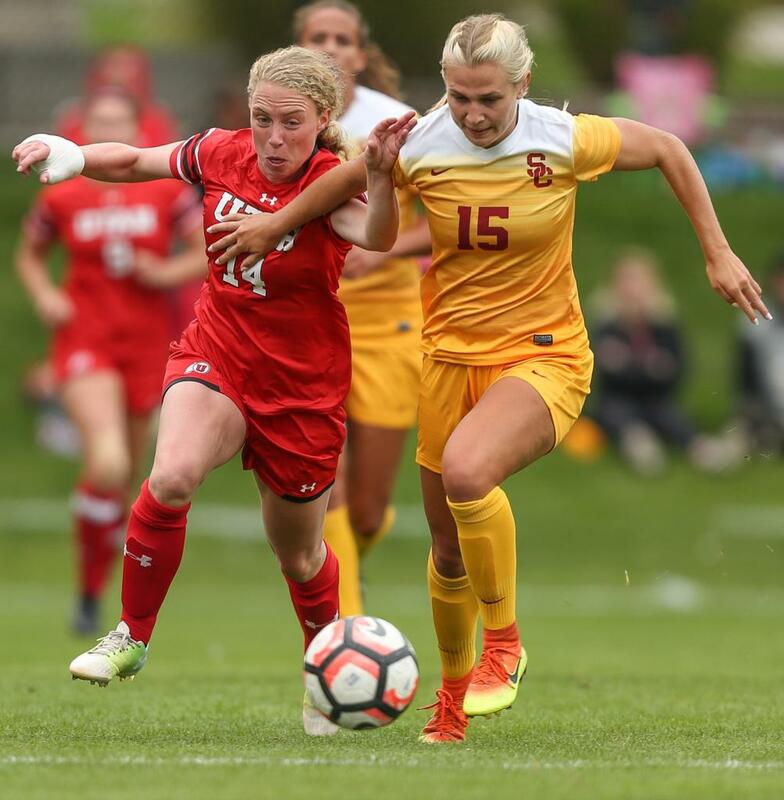 Skolmoski, who scored the winning goal last season against Washington State, said that in order to earn a win against the Cougars this season, she feels the Utes need to have a complete attitude change.